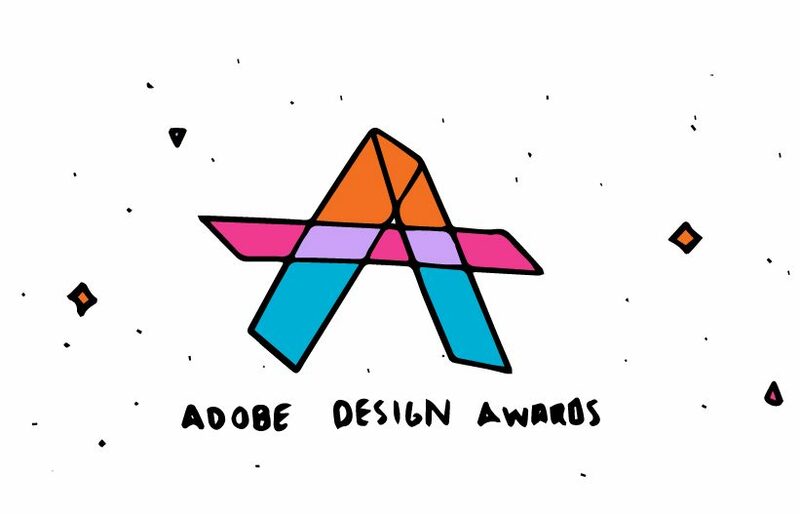 I’m proud to say that I have been selected again for the Adobe Design awards among 30 other UK semi-finalists for my 8th and 1st project. Huge Thank you to my partner and fiancé siobhanogg and to my family and friends who have supported me every step of the way. Big shout outs to all my classmates at glasgowclydeCardonald campus! And special mention to the instagram collections button.